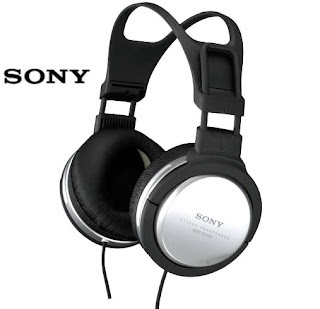 A headset is headphones combined with microphone, or one headphone with one microphone. Headsets provide the equivalent functionality of a telephone handset with hands free operation. 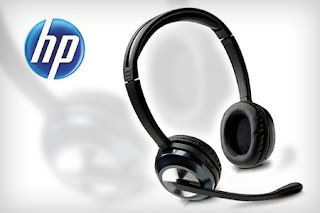 Headsets typically have only one speaker like a telephone, but also come with speakers for both ears. Headset have many uses including in call centers, other telephone intensive jobs and for anybody wishing to have both hands free during a telephone conversation or in listing music, Gaming & movies. 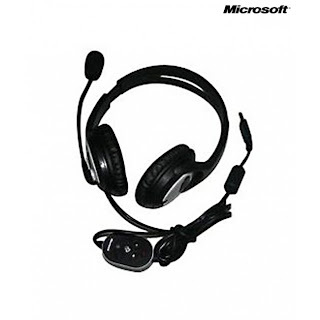 Headsets are available in single earpiece and double earpiece designs. Here I Presenting the both types of Headsets Prices for your Comfort. So take a look here before buying a Headset. 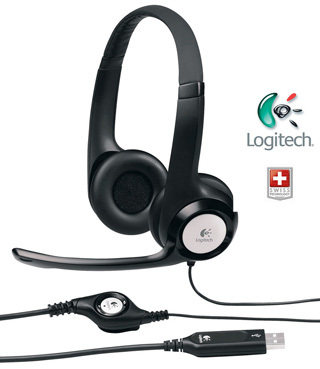 To see Bluetooth Headsets Prices Visit Saudi Prices Blog. With laser-tuned-drivers and support for super wideband audio, the Logitech USB Headset H530 lets you enjoy the details of your calls, music, and movies. Your headset is ready for music, movies and games, too. Offers multiple color covers that you change with your mood. Enjoy the quality digital sound, made even better with total-comfort leatherette ear pads. With the USB connection, you can get plugged in fast.